We are approaching the business end of the 2018/19 season and we have witnessed some very entertaining stuff this year. This entertainment is brought about by goals and goals are scored and created by the attackers of a team. 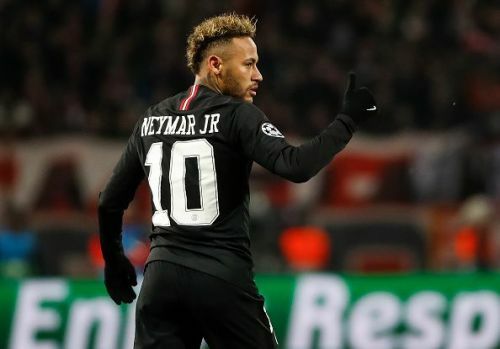 A winger is arguably the most stylish player on the pitch and they are players of great dribbling ability, frightening pace, and clever movement. They score goals, make assists, and these players need to have great stamina as they have to cause damage upfield and also help the full-backs in defense. It was pretty difficult to pick out the top 10 wingers in the world as there have been a number of brilliant performances. All the above players were considered, but they just couldn't make the cut to feature in the top 10. This list is purely based on performances this year and not on reputation. Insigne, Napoli's captain, has been in great form throughout the season. Insigne is the captain of Napoli and he has been playing consistently well for the Italian side for the last couple of years. 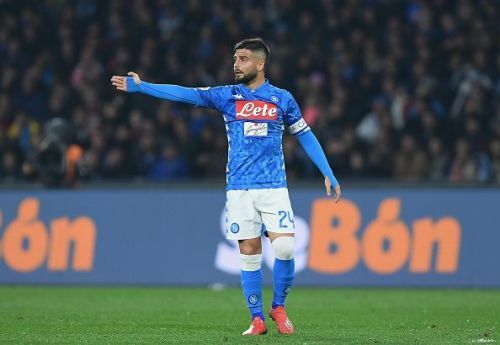 The 27-year-old has continued his form from last season into this season and he has adjusted seamlessly to Carlo Ancelotti's system at Napoli. Playing as a left winger, Insigne is blessed with great feet and a low center of gravity. His dribbling ability is also brilliant and it allows him to retain possession in tricky situations. He is a kind of a winger who likes to come short and be more involved in the build-up play, and the Italian has that eye for a pass. The 27-year-old has scored a total of 13 goals this season and made a further 6. The Italian is on the radar of a number of big clubs and only time will tell if he leaves Napoli. With 15 goals and 7 assists, Thauvin has been a major Ligue 1 player this season. 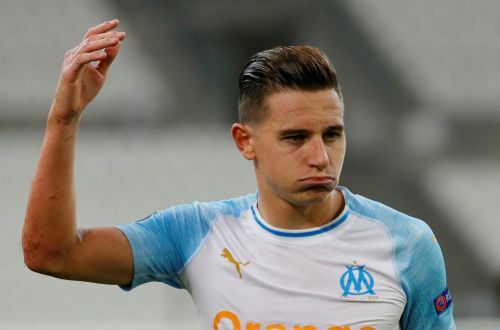 Ever since Florian Thauvin left Newcastle United and joined Marseille, he has been playing some scintillating stuff and he is tearing it up in the Ligue 1 again this season. Thauvin is a kind of player who is blessed with genuine pace and skill on the ball, and he is a very effective presser. The French right winger is a genuine goalscorer and has a knack of finding himself in goalscoring positions. The 26-year-old has scored a total of 15 goals this season and assisted 7. Thauvin has been on the radar of a number of Premier League clubs and a big summer move could very well happen.